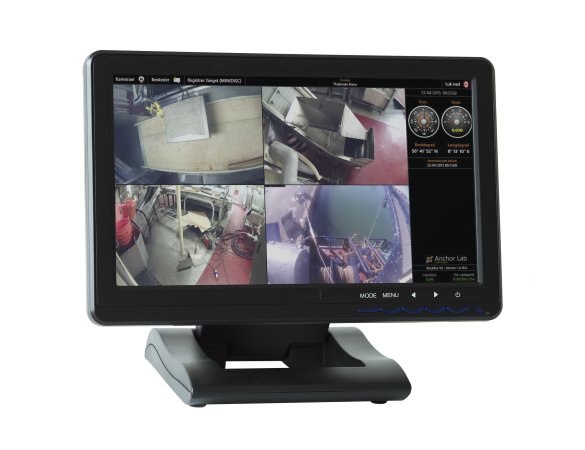 A full monitoring system for capturing video and sensor data onboard fishing vessels. 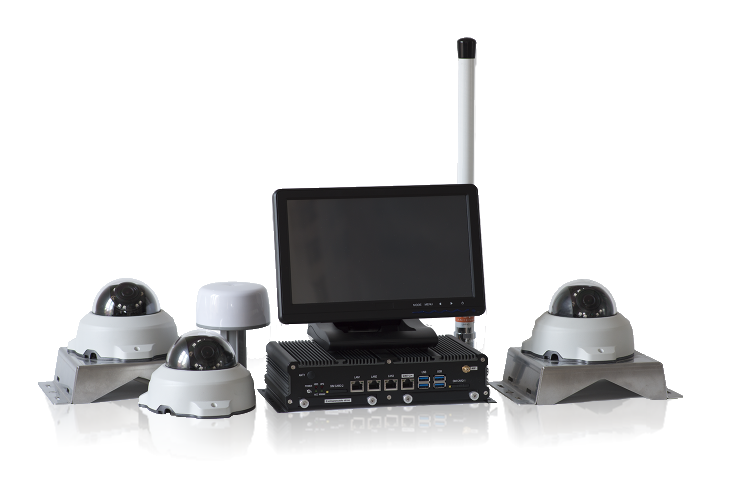 The Black Box Video System has been designed to provide a robust video and data capture platform for the use within fisheries compliance monitoring. 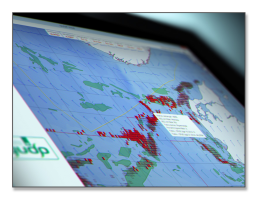 The system has in-built flexibility to enable its set-up and configuration to be tailored to meet the specific goals of different monitoring strategies, fisheries and individual vessel requirements. The Black Box Video system functions in an “always on” capacity, ready to start the capture of video when a fishing trip commences until it is completed. Measuring just 250 x 150 x 55 mm in size and a weight of less than 2 kg, makes it a very compact system. The passive cooling system design ensures a silent and durable system, with no need for noisy fans that exposes the system to dust & dirt entering the hardware. 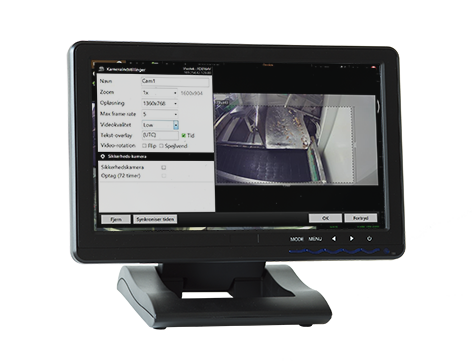 IP Cameras using the powerful H.264 video encoding minimize video storage requirements. 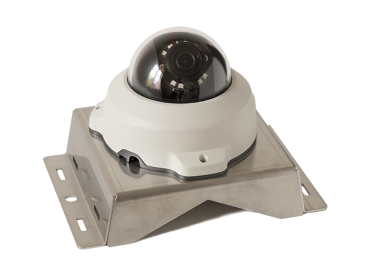 2 megapixel wide angle cameras provide high quality and flexible video capture options. A Power over Ethernet (PoE) switch, supplies the cameras with both power and data connection. A single PoE cable connecting the switch to the main system computer further minimizing the systems cabling requirements. Storage: Exchangeable hard-drives provide the primary and backup storage requirements for the system. The operating system & application are run from an internal drive so the system can continue to provide its primary function without one of the exchangeable drives. Communication: Communication modules for 4G/LTE & WIFI have been built-into the main systen to remove the need for additional units to handle the communication requirements. 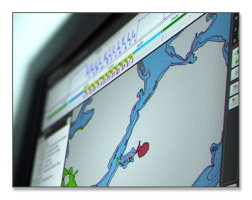 Digital IO: Specially designed Digital IO ports, for easy connection of up to 4 additional sensors to capture fishing activity information. UPS: An internal UPS ensures the system compensate for any power fluctuations encountered. While being powered through an isolated power adapter ensures the system will cause no issues with other systems on board the vessel. GPS: The built in GPS provides reliable positioning recording and time synchronization the systems data capture is based upon. Black Box Video has been designed to function continuously without requiring interaction from the fishermen. 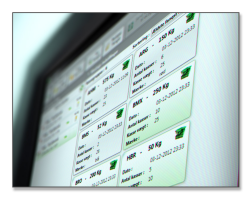 The system however also offer numerous features for configuring its functions depending upon individual vessels needs. 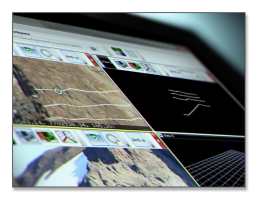 Configure: Each camera connected to the application can have its recording parameters individually defined, to specify video quality, resolution and frame rate. 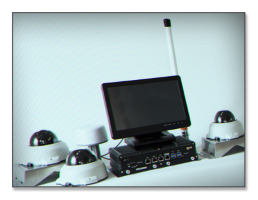 Detect: The application can detect additional cameras added to the system and has been tested with up to 12 cameras. Troubleshoot: The ability to connect remotely to system to check, configure or troubleshoot the system. This is handled through our custom support client which is integrated within the Analyzer software. Transfer: The secure transfer of recorded video can be set-up to automatically transfer completed video files to land based servers. Update: The application automatically checks for system updates, and installs them at the next opportunity when it detects the fishing vessel is not out on a fishing trip. 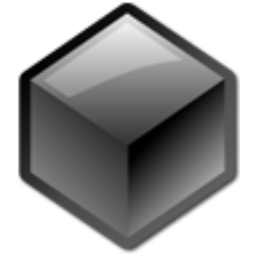 Communicate: A messaging service has been build into the application, which enables users of the Analyzer software to send messages to individual or multiple systems at once.